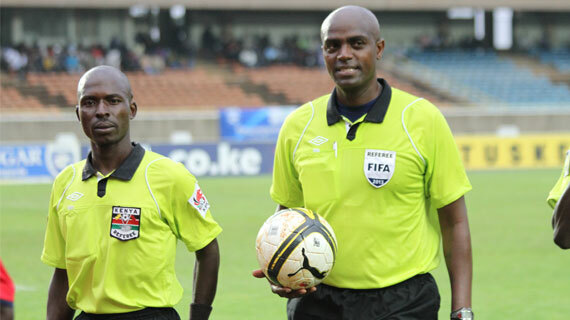 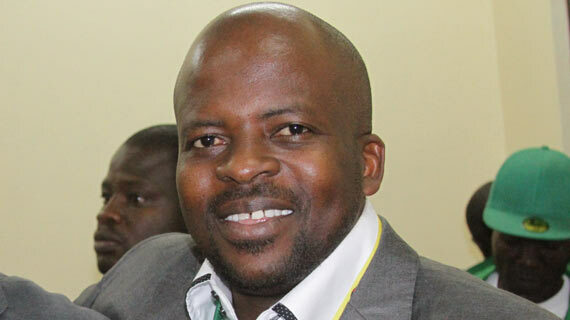 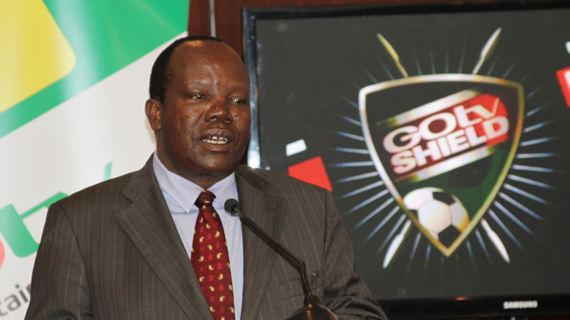 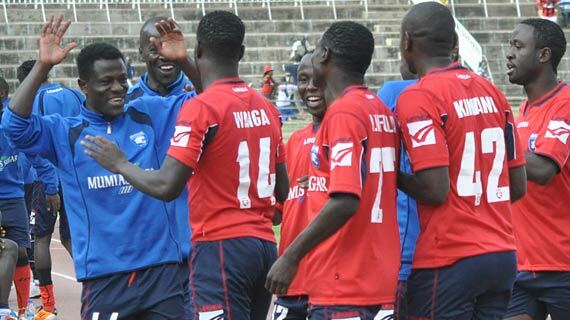 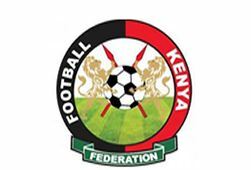 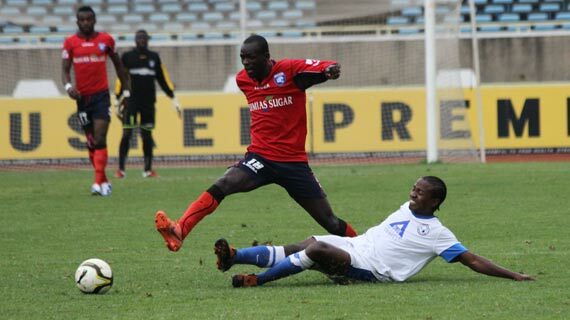 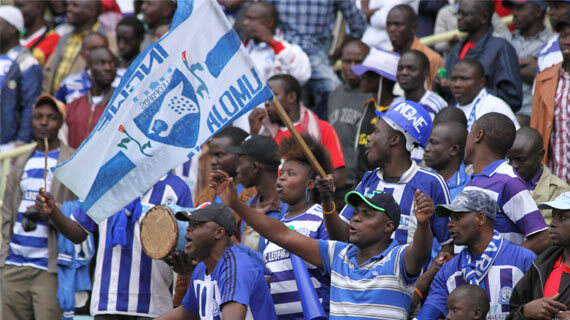 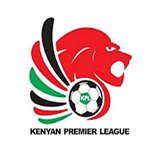 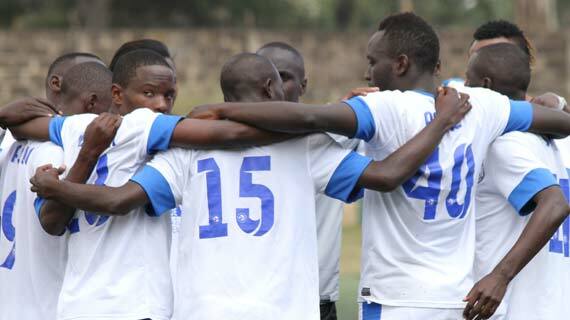 Football Kenya Federation has announced that all mechanisms have been put in place ahead of Sunday’s GOTv Cup finals pitting Gor Mahia against AFC Leopards. 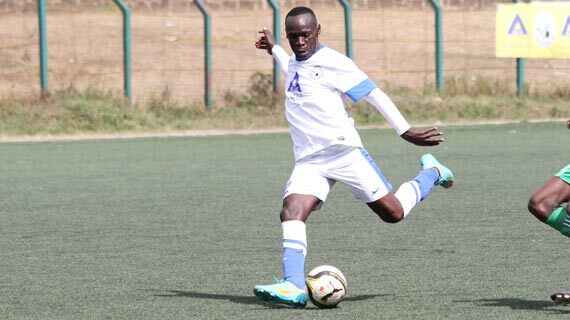 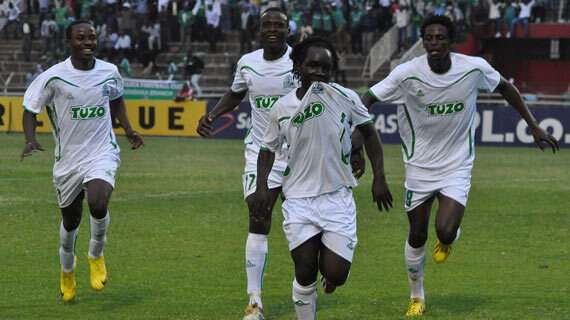 Gor Mahia forward Dan Sserunkuma has said that he and his team mates are focused for the Sunday GOTv Cup finals and are relishing the challenge. 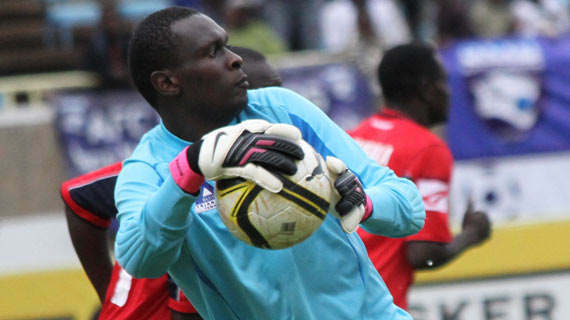 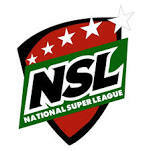 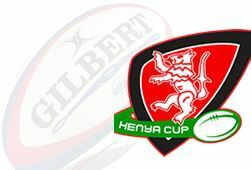 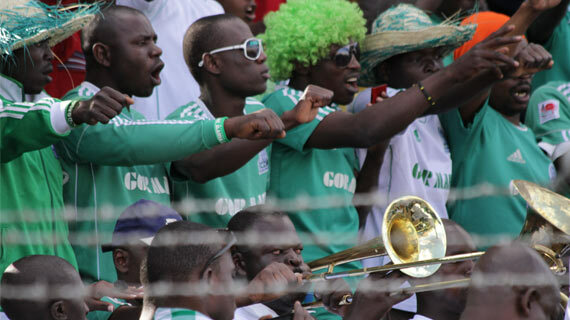 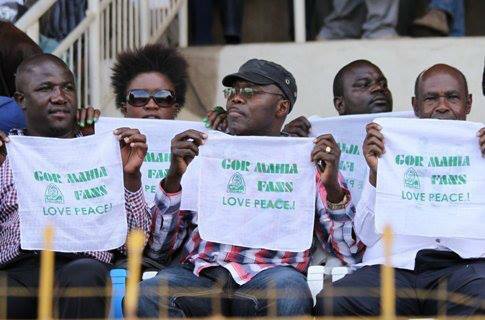 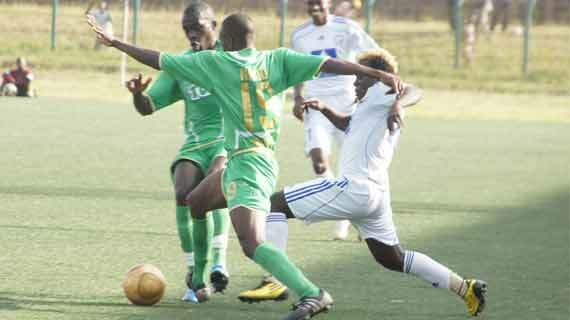 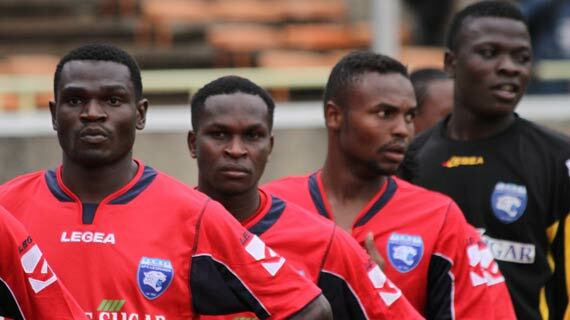 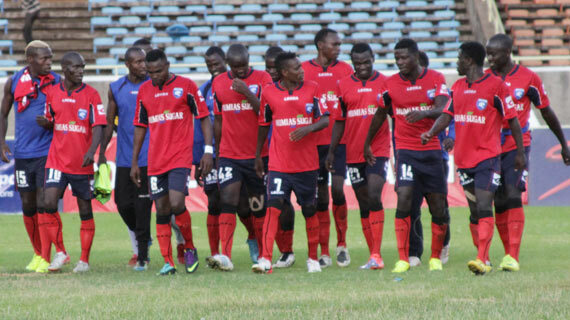 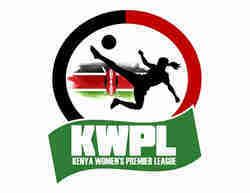 All arrangements are in place for the eagerly awaited GOTv Cup finals pitting giants Gor Mahia against AFC Leopards. 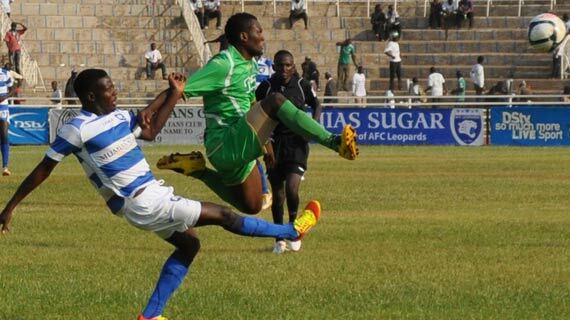 Gor Mahia hierarchy has condemned the assault on Sony Sugar players on Saturday in the GOtv Shield Cup semi -final clash involving their team against the sugar millers.